Sheemore- Hill of the fairies. The Hill of the fairies. 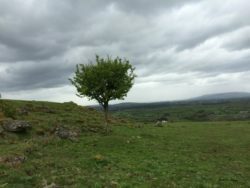 Sheemore and Sheebeg in South Leitrim are hills steeped in mythology. 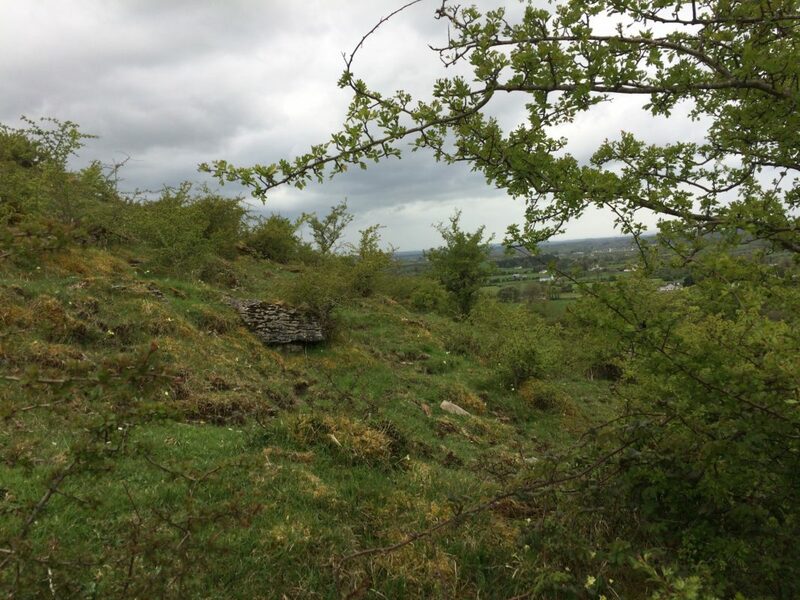 Sheemore known as the hill of the fairies is speckled with fairy trees and tombs on the ascent. It has inspired musicians and artists including the composer O Corolan who penned a tune later to be made famous by Planxty. 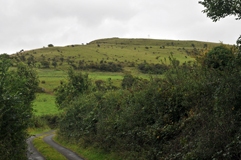 Sheemore is the larger mound and still the best formed. There are said to be three cairns on the summit. Today it is lit up at night by a huge crucifix mounted on its peak.